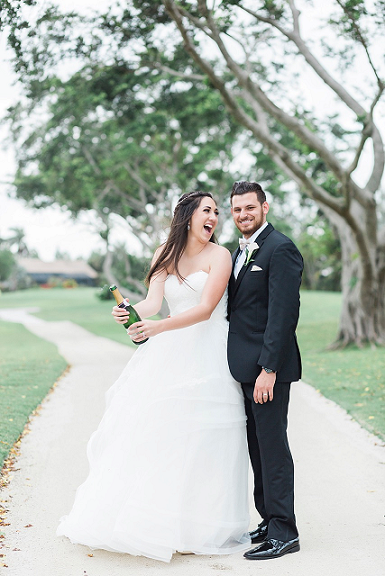 There's nothing like a Florida wedding: the magical, balmy backdrop is perfect for making memories. 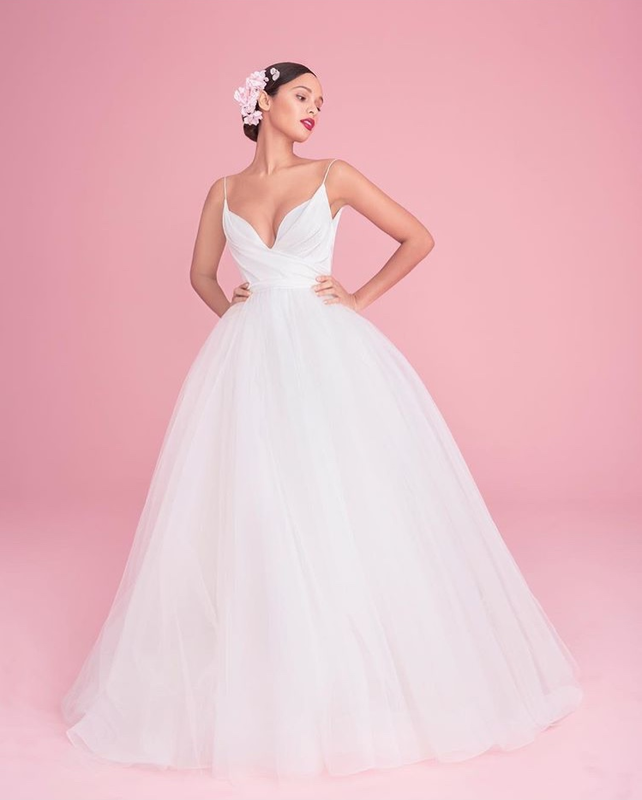 And Boca Raton Bridal South will help you get started on making those memories by helping you select the perfect gown. 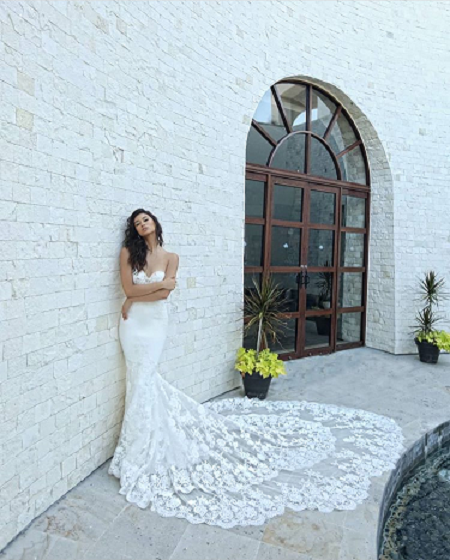 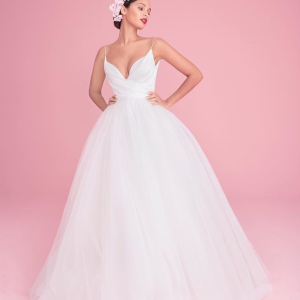 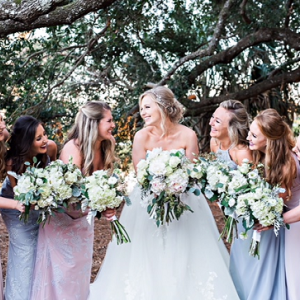 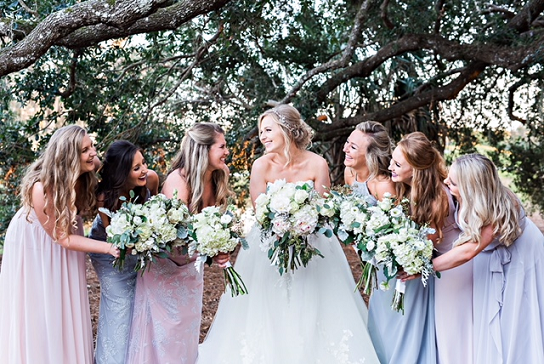 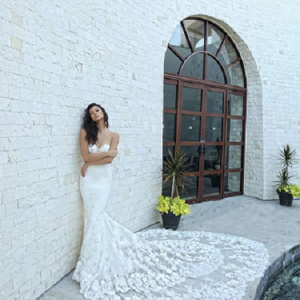 Boca Raton Bridal South offers wedding gowns and bridesmaid dresses from a wide variety of designers, including Hayley Paige Blush, Stella York, Essense of Australia, Casablanca, Blue by Enzoani, Amare, Martina Liana Separates and many more. 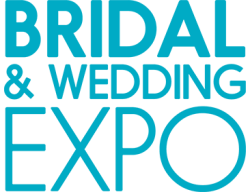 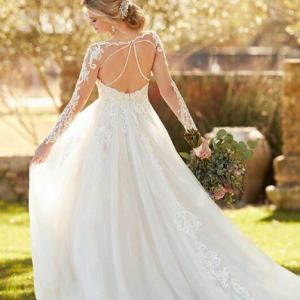 Their bridal stylists will take you on a personal and intimate one-on-one journey to help you find your dream dress. 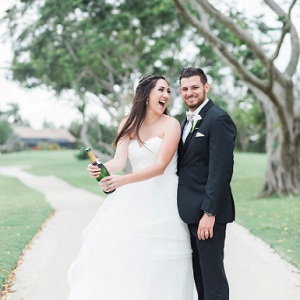 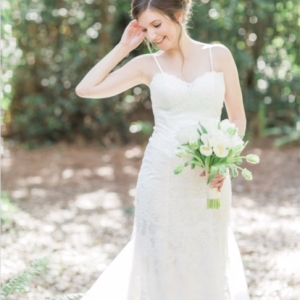 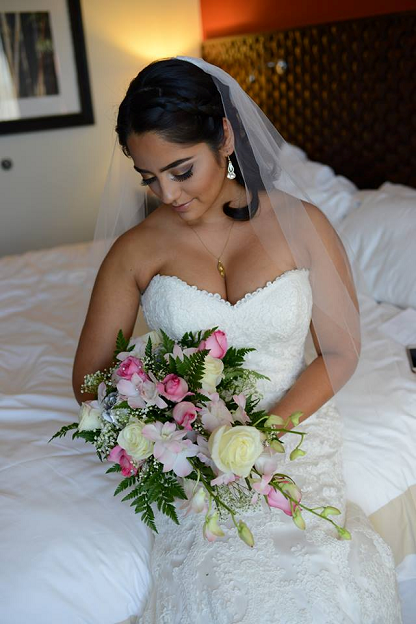 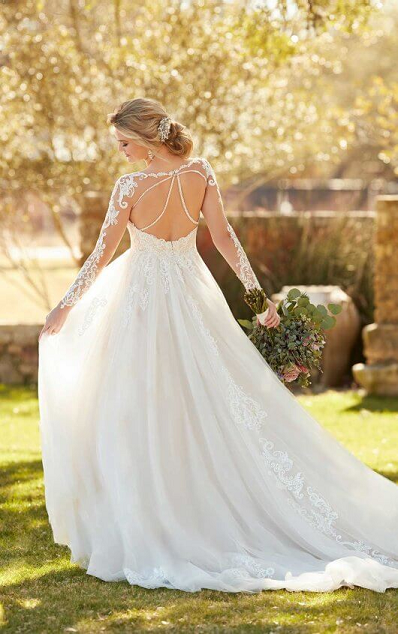 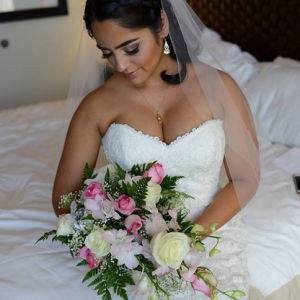 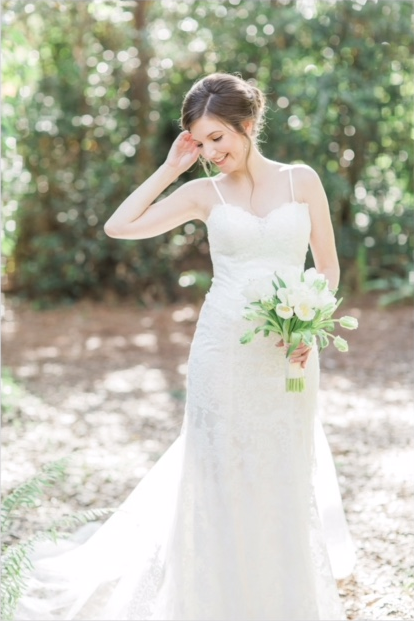 At Boca Raton Bridal South, the top priority is your happiness. 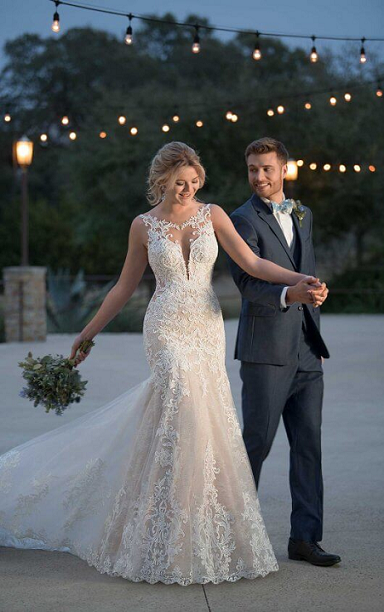 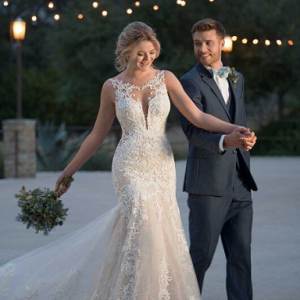 Let their experts help you find the gown that you will wear on your special and unforgettable day!